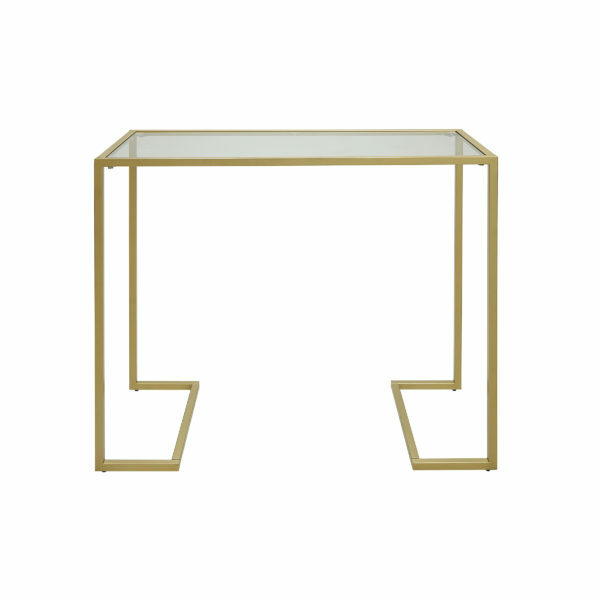 The Monaco console table is the perfect way to add contemporary styling to your home. Ideal for entryways, hallways or anywhere you would like to showcase your favorite decorative pieces. 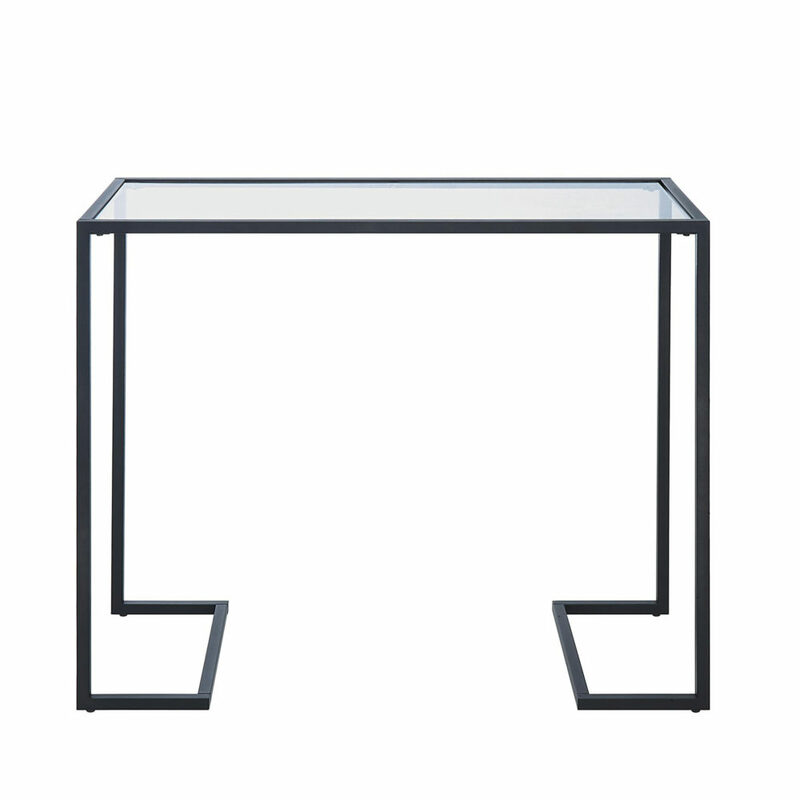 This console featuring a modern angular design and a chic tempered glass table top.